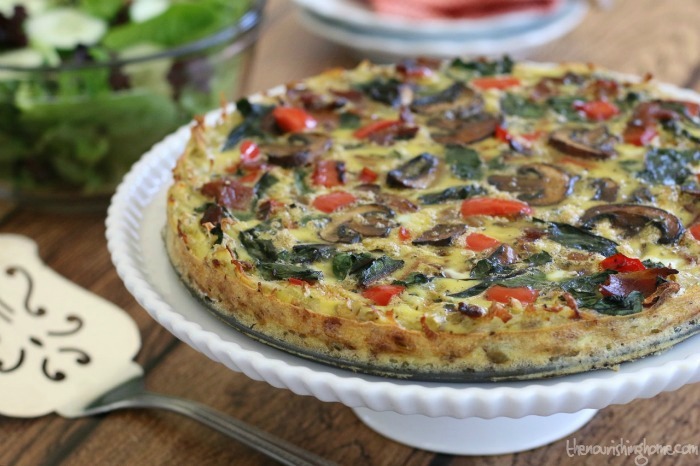 Whether you’re taking The Whole30 Challenge or not, if you’re looking for some delicious and nutritious gluten-free, grain-free recipes, then this post is for you! 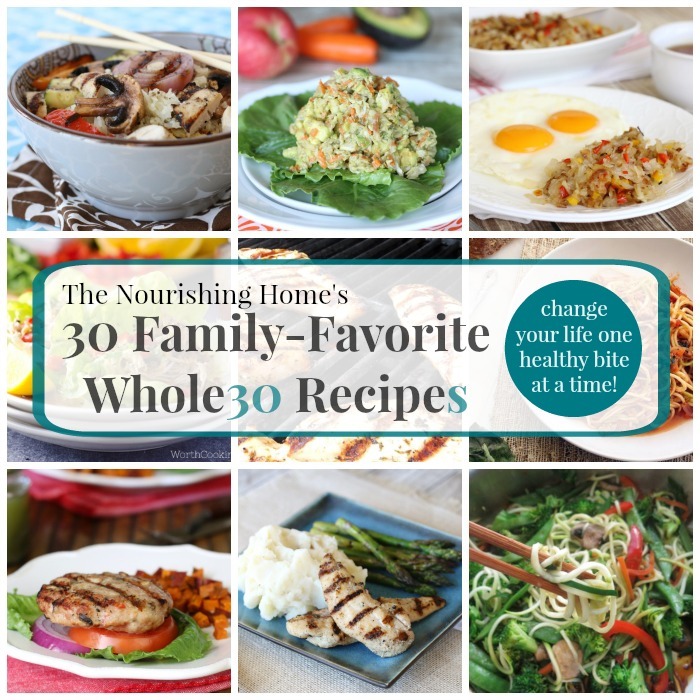 From tasty grain-free breakfasts and lunch ideas to quick and easy dinner recipes that the whole family will enjoy, this helpful recipe round-up features 30 of my family’s favorite Whole30 recipes! Of course, if you aren’t sure what Whole30 is all about, please click here to learn how you can jumpstart your health and get started (or make better progress) on your healthy living journey with this free program. In a nutshell, the Whole30 program will help you to retrain your brain and body to thrive on REAL food, while also helping you to identify potentially problematic foods that may be sabotaging your health. Personally speaking, taking the Whole30 Challenge has been one of the most rewarding experiences in my real food journey! Whole30 has not only helped me to get back on track with my healthy living goals after a stressful summer of not-so-healthy eating, but it’s also helped me to achieve relief from the symptoms of my chronic autoimmune issues, enjoy increased energy levels (yay!) and is also helping me to confirm several food sensitivities that I’ve long-suspected may be negatively impacting my health. 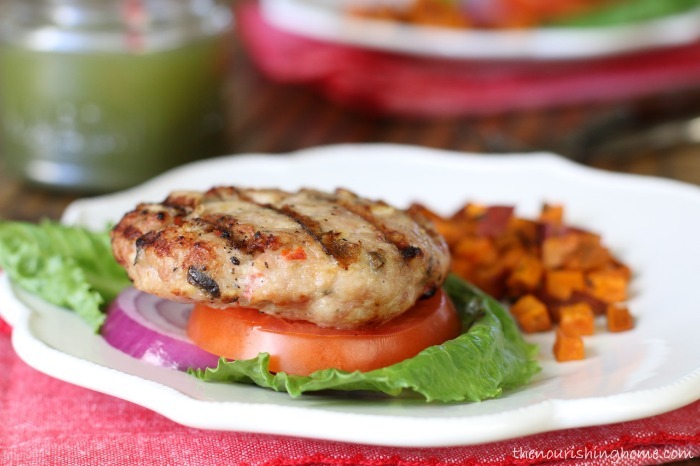 Looking for more terrific Whole30-friendly recipes? 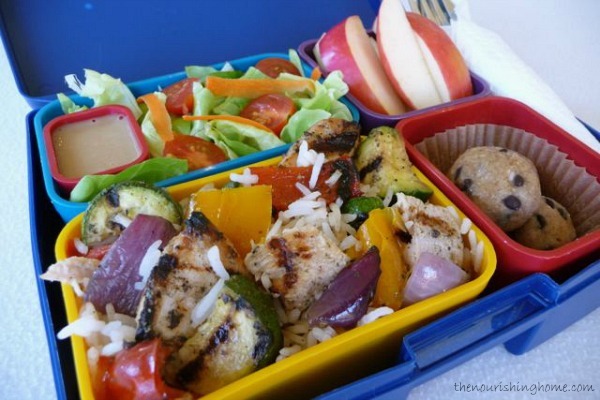 Be sure to check out my Whole30 Board on Pinterest! What are YOUR favorite Whole30-Friendly recipes? Please leave a note below to let us know your recommendations as well. I love our community here and how we continually encourage one another! Thank you! What a round-up! Thanks for including us. Pinning and sharing! I look forward to trying these!